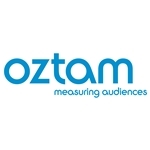 Following up last week’s year-end ratings results, ratings agency OzTAM has now issued their final scorecard for the year, incorporating the last week of ‘consolidated’ data (i.e. programs watched on delay via PVR etc.) which was not available when the initial ratings results were announced — although these latest figures will not alter the finishing order compared to last week, just the final percentages. 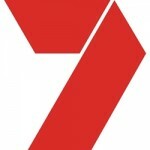 At an individual channel level: Seven (23.1%) won ahead of Nine (21.9%), Ten (13.0%), ABC1 (12.7%), SBS1 (4.6%), 7TWO (4.2%), GO (3.8%), 7mate (3.3%), Eleven (3.1%), ABC2 and Gem (both 2.6%), One (2.5%), SBS2 (0.9%) and ABC3 and ABC News 24 (both 0.8%). 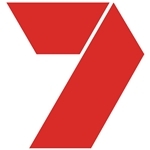 Datacast channels (TVSN, Extra/Gold and TV4ME) and community TV channels (C31, TVS, 31 Digital, 44 Adelaide, WTV) are not included in the ratings.